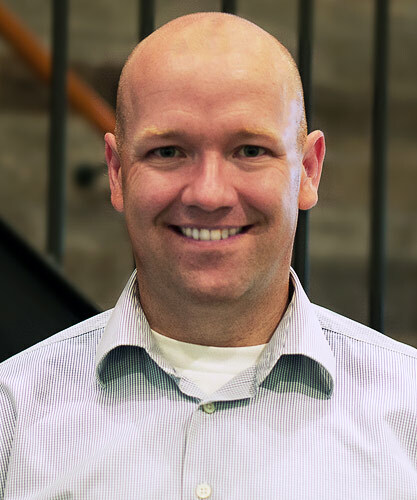 Sean is the Vice President of Partnership Development at Flipp, a retail technology company that connects retailers and brands to millions of active shoppers through the next generation mobile marketplace. In his role, Sean is responsible for driving Flipp’s hyper-growth business by working with partners to remove the technology and cost barriers that stand between them and their digital shoppers. Sean has more than 15 years of experience building partnerships that drive mutual growth across the CPG, Retail and Technology industries. Sean has held senior executive and management positions in several multi-national manufacturing companies including; MARS Canada, GlaxoSmithKline, and Procter & Gamble. Sean is a graduate of The Schulich School of Business MBA program at York University in Toronto.